In this article, you will learn how to add Netatmo to your Home Center. First, you have to set up your Philips Hue devices. Check out the Netatmo website for more details. 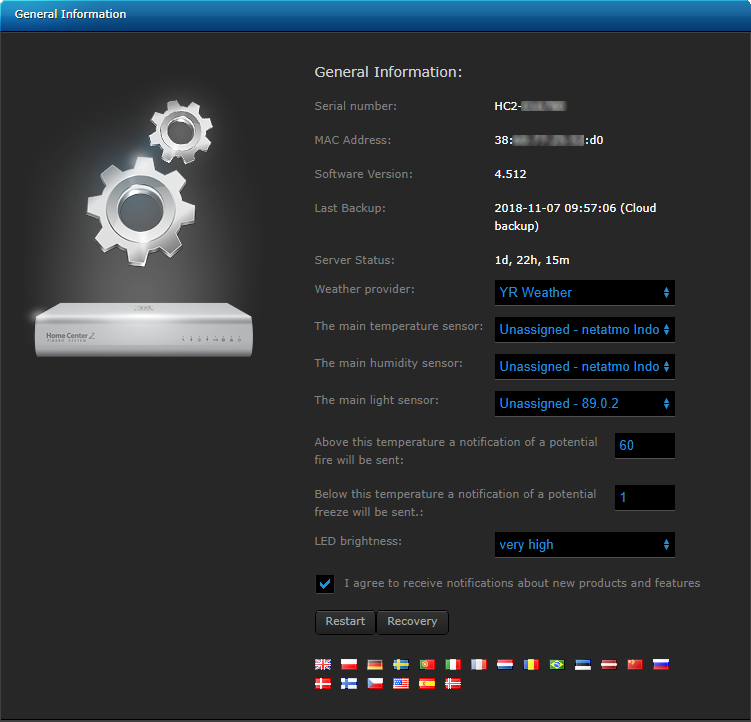 Log to your Netatmo account. 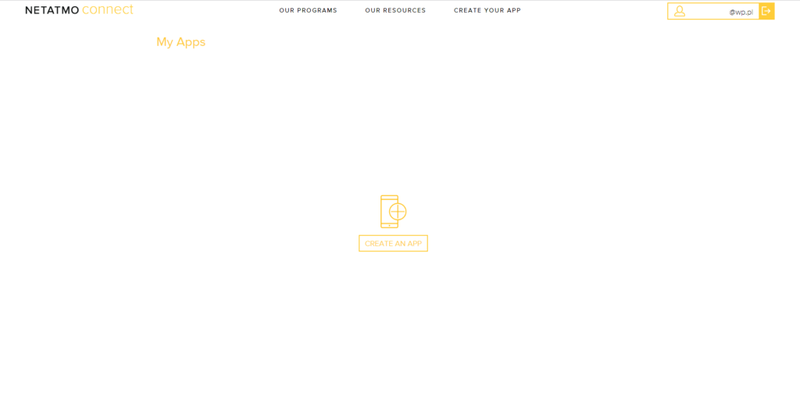 Click CREATE AN APP. 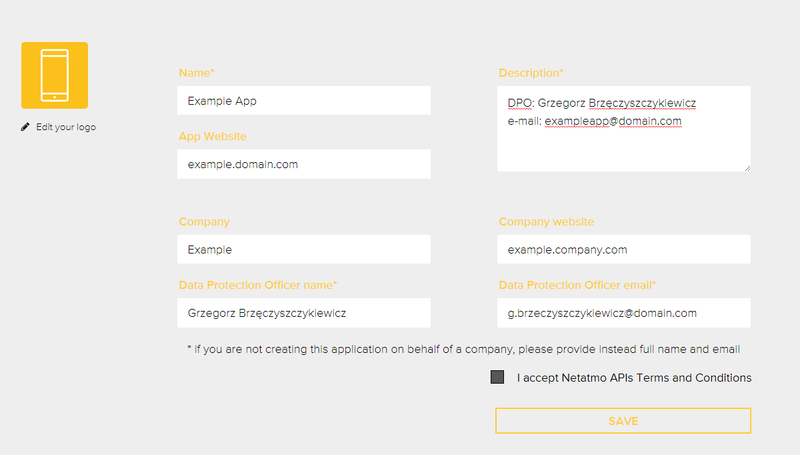 Fill out the form and confirm that you accept Netatmo APIs Terms and Conditions. Click SAVE. Your client ID and secret are as provided! Click on the Available tab on the left sidebar. 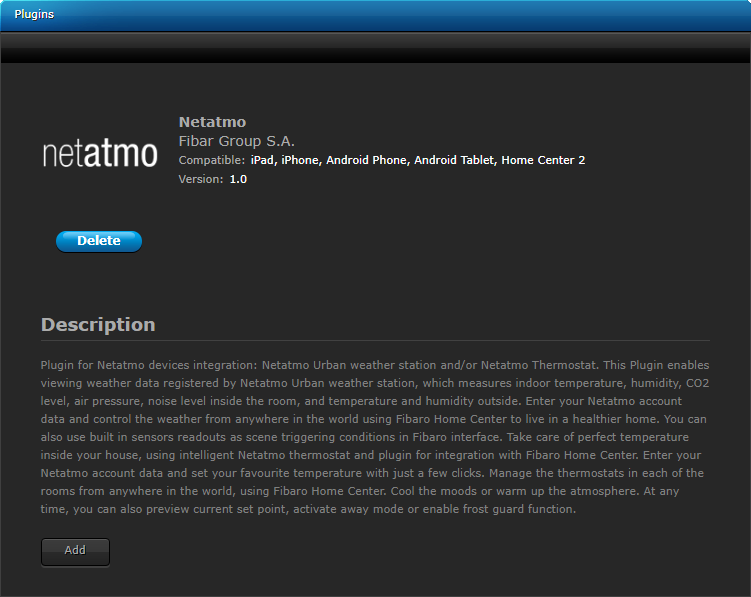 Click the Install button next to netatmo logotype. 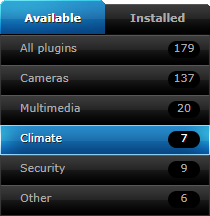 Click Get Devices and then click the floppy disc icon to save changes. You can find your Netatmo in Devices tab. 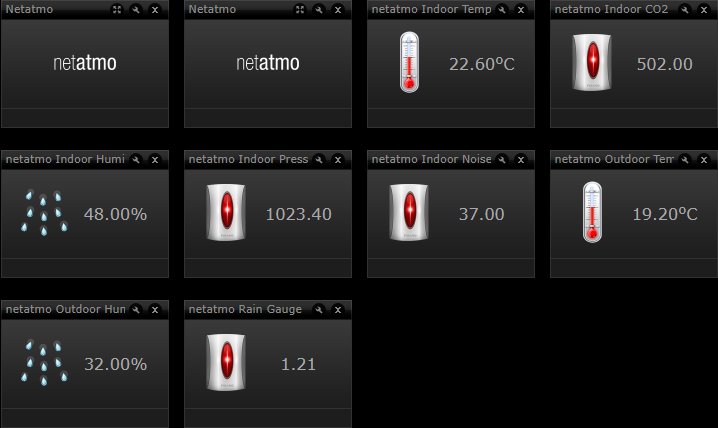 You can also choose Netatmo as the main temperature sensor or as the main humidity sensor. 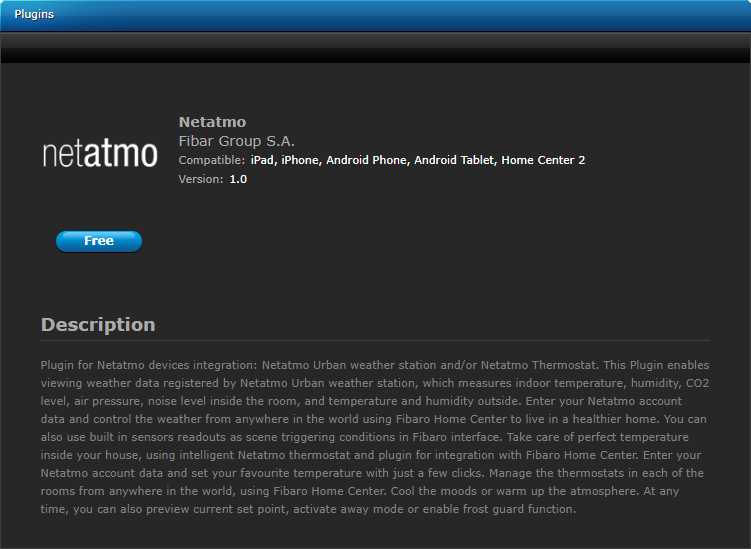 If you want to choose Netatmo as one of your main sensors, go to the Configuration tab and select Netatmo from the list.